As American as Baseball and Apple Pie? From that time on, recipes for meatloaf started to appear in American cookbooks. Fannie Farmer's 1918 edition of The Boston Cooking School Cookbook included two variations of a ground meat loaf; the primary reason was that the meat grinder made preparation so much easier. 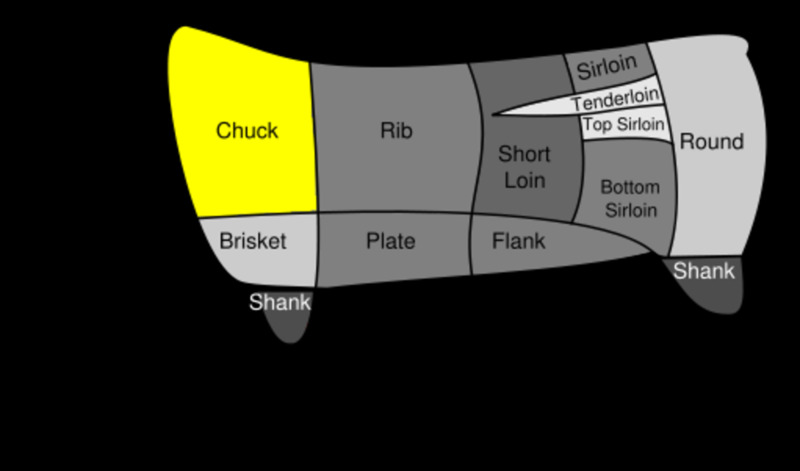 Cooks had previously been required to chop meat in large wooden bowls using a curved blade, but now they could purchase pre-ground meat directly from butchers. The invention of the meat grinder proved to be even more of a blessing during the Great Depression. Tough cuts of meat could be tenderized by grinding—and then, with the addition of a bit of bread or grain this cheap food could be stretched to feed a hungry family. Meatloaf again came to the rescue in the 1940's; war rationing limited the amount of meat that could be purchased for family meals. Numerous meatloaf recipes appeared on the labels of canned soup, ketchup, and cereal boxes. It seems that there are as many forms of meatloaf as there are cooks who prepare it, but it isn't uniquely American. The combination of chopped meats and fillers spans the globe, and centuries. the cookbook Apicius was printed in the 4th or 5th century A.D. and it featured a recipe for chopped meat combined with spices and bread soaked in wine, which was then formed into a patty and baked. 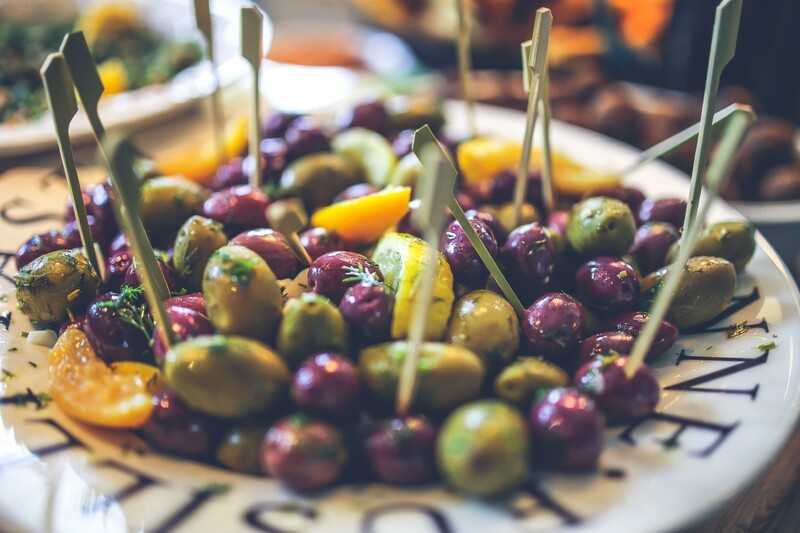 In Medieval Europe pieces of meat were minced, mixed with seasonings, fruit, nuts, and then molded into a round and roasted. So meatloaf has been a fundamental part of family meals for many centuries and in many different places and cultures. Let's examine a few. I promise that there is something here for everybody. Italian Sausage and Peppers M.
Macaroni and Cheese Stuffed M.
The Carb Diva (that's me) M.
Tammy is the owner of Organize Yourself Skinny and is dedicated to helping each of us achieve a better "you" by offering e-courses in organization, exercise, meal planning, and healthy eating. 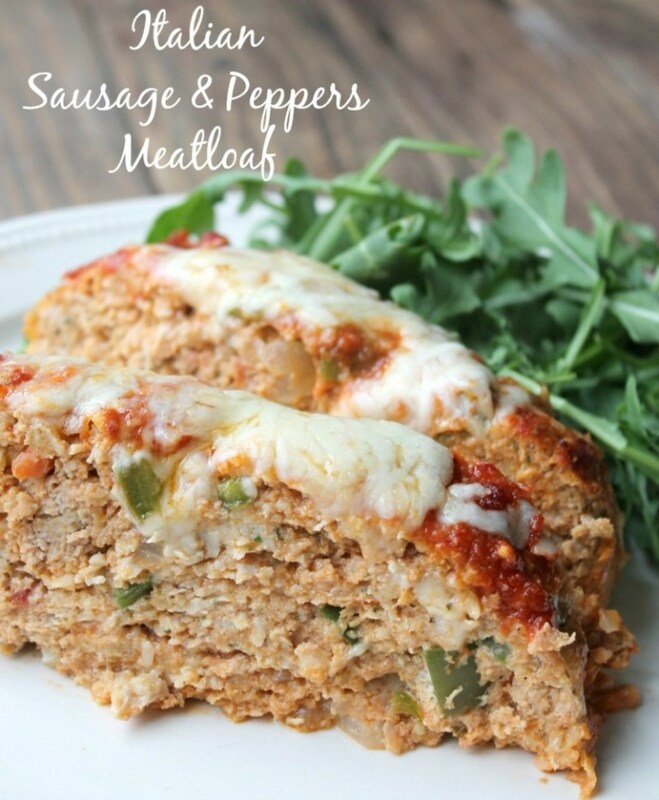 Her Italian meatloaf is stays lean with the use of ground chicken and/or turkey, but is packed with moisture and flavor. 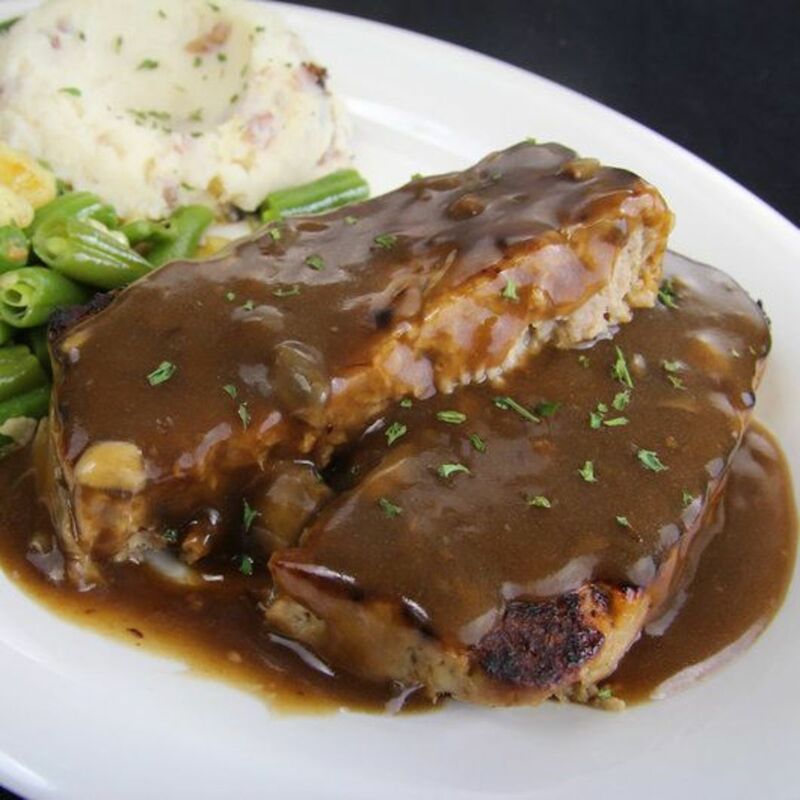 A long-time subscriber to Food and Wine magazine happened to visit the German restaurant Schmidt's in Columbus, Ohio and there she tasted their famous meatloaf. So reminiscent was it of her grandmother's dish, that she reached out to the editors of Food and Wine and asked if they could obtain the recipe. 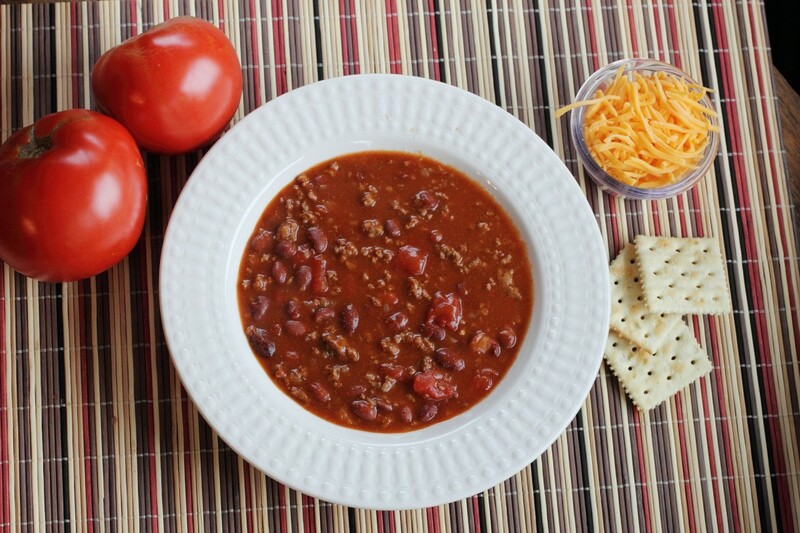 This comforting meal has been on the menu of the family-owned restaurant since 1972. 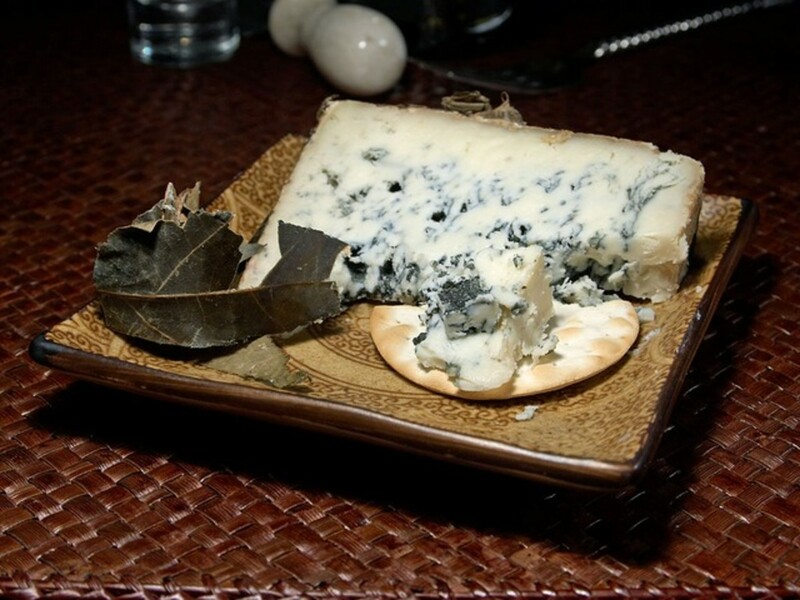 Developed by Betty Jane, wife of the founder, it is one of their best sellers. You'll be amazed at what the secret ingredient is! Keyingredient.com is an online community where enthusiastic home bakers and cooks can share their recipes. It's beautifully organized and photographed, and has a great search option. 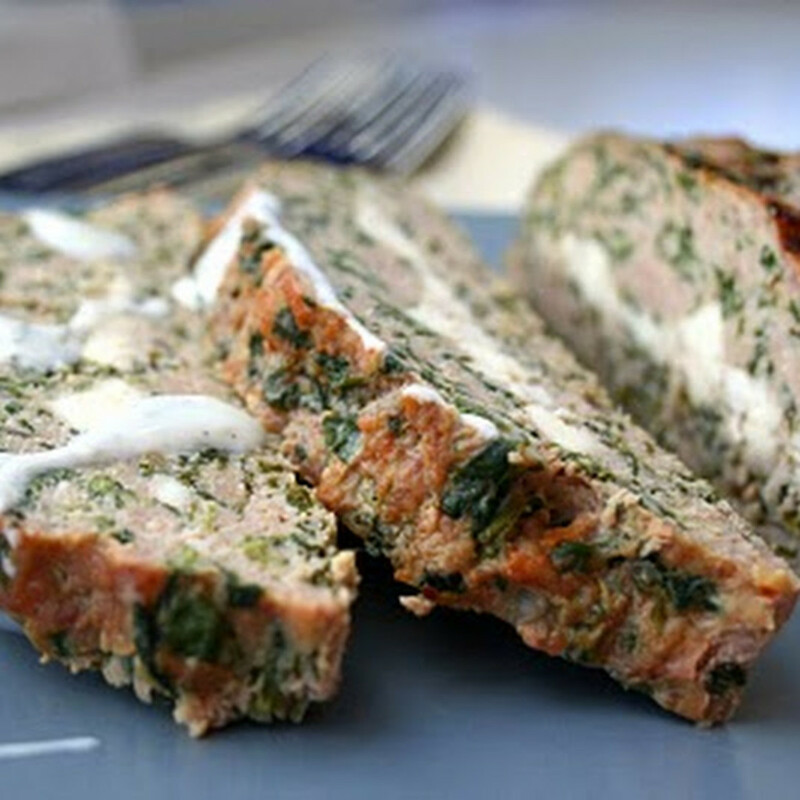 It is there that I found this Feta-Stuffed Turkey Meatloaf with Tzatziki by Stephen Desousa. Linda is from Maylasia and is the founder of the blog RotiNRice.com. Although admittedly meatloaf is not an Asian dish, meatballs and minced-meat dishes are commonly found. Linda uses the flavors of ginger, garlic, hoisin, and soy sauce to create this Asian-influenced dish. 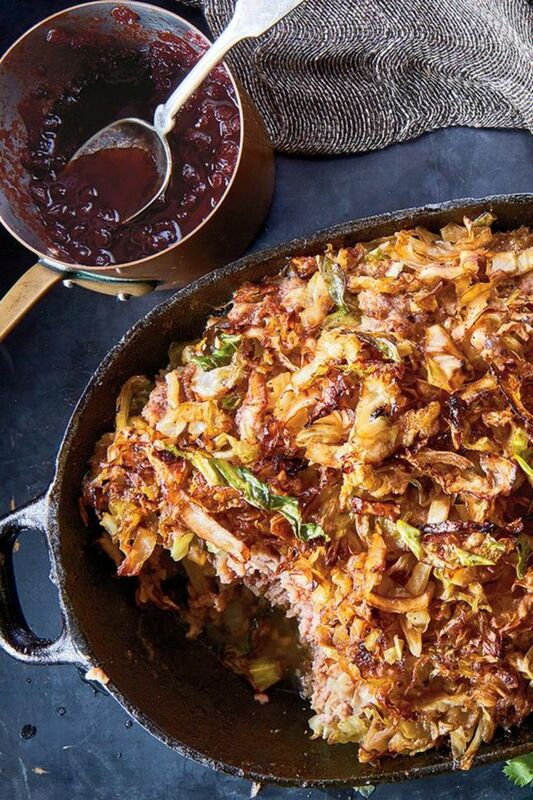 This recipe for Swedish-inspired meatloaf with caramelized cabbage was originally published in the New York Times Sunday Magazine and was reposted at Epicurious.com. The flavors are evocative of Swedish meatballs. Jen is the busy mom of four boys and her blog YummyHealthyEasy.com gives you recipes that are just that. I think her Best Ever Meatloaf lives up to its name. The editors of TastingTable.com are dedicated foodies; they live and breathe all things epicurean and provide restaurant and product reviews, meal planning, and recipes for their enthusiastic subscribers. 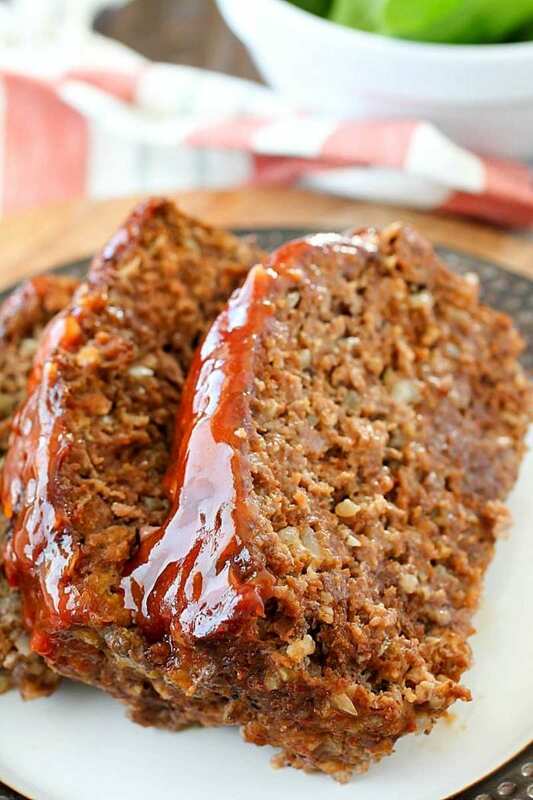 Did you know that National Meatloaf Day is fast approaching? (That's OK, I didn't either, but it's right around the corner). 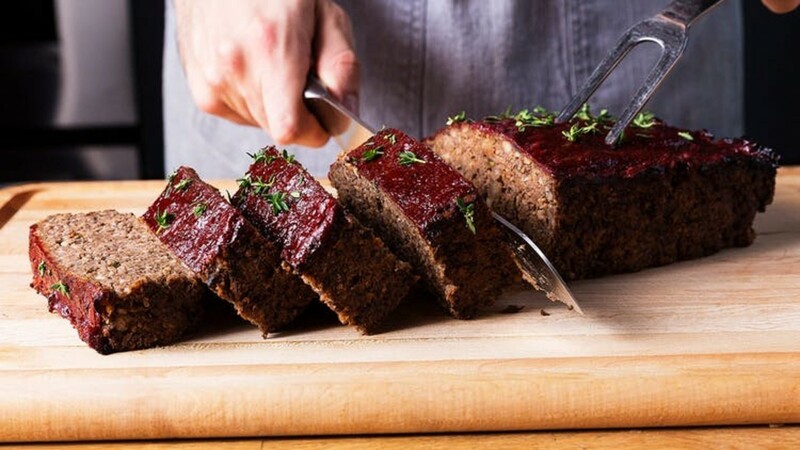 That day is also my vegetarian daughter's birthday, so it seems appropriate that we should take a look at a vegan meatloaf. This loaf is so full of mushrooms and nuts it is simply bursting with umami flavor. 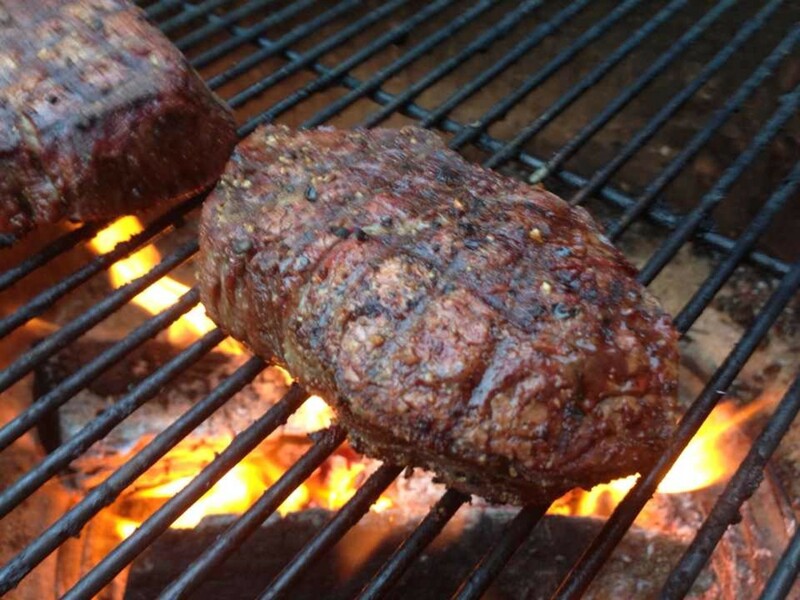 You won't miss the meat. Shawn is a stay-at-home mom with four adorable kids, handsome husband, and a newly-published cookbook. 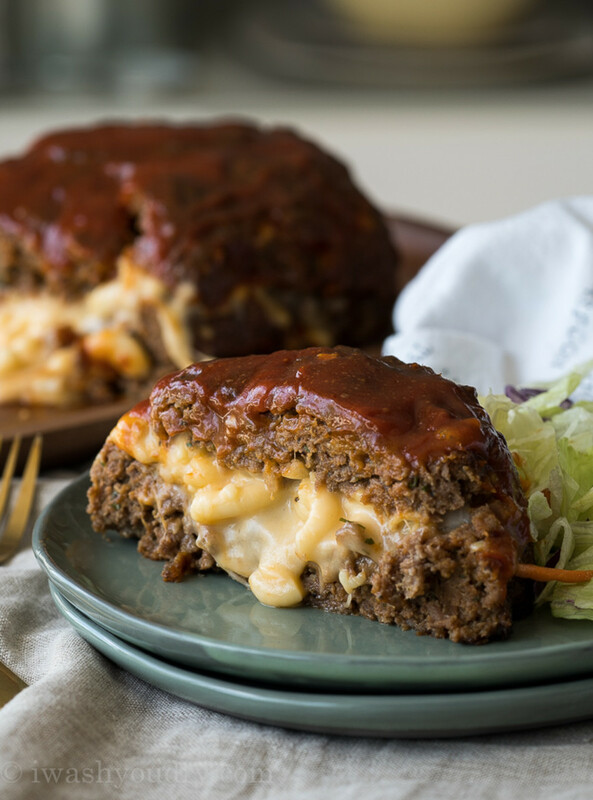 She is a whiz in the kitchen and behind the camera (both self taught) and created this recipe for Macaroni and Cheese Stuffed Meatloaf using pre-made heat-and-eat macaroni and cheese. I am sure you could substitute any brand or even your own homemade macaroni and cheese. 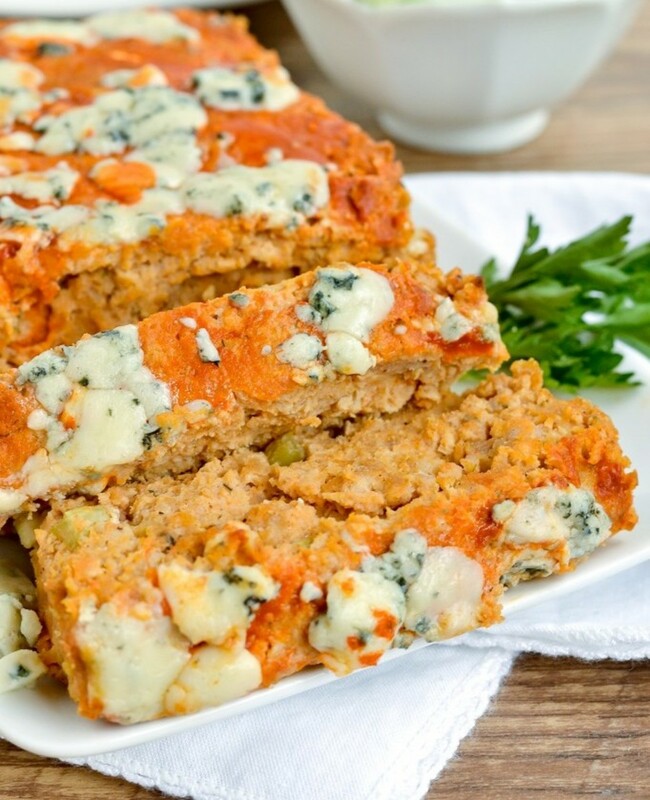 This is not the prettiest meatloaf you will ever make, but it has all of the flavors you love in buffalo chicken--the heat of the sauce, the creamy Gorgonzola cheese, and (of course), the chicken. Who needs pretty when something tastes this decadent? Thanks to Jenn of MotherThyme.com for this great idea. I offer my recipe. There is one problem however. As the Carb Diva, I write about everything "carb-y"—rice, potatoes, pasta and (of course) anything sweet. Where are the carbohydrates? I'm joking of course. Today I made a meatloaf that I'm actually happy about—I finally found the right combination of meats, eggs, onions, liquid and bread crumbs. Ah, that's it. The bread crumbs makes it kinda carb-y, right? Preheat oven to 375 degrees F. Lightly grease an 11x7-inch baking dish. 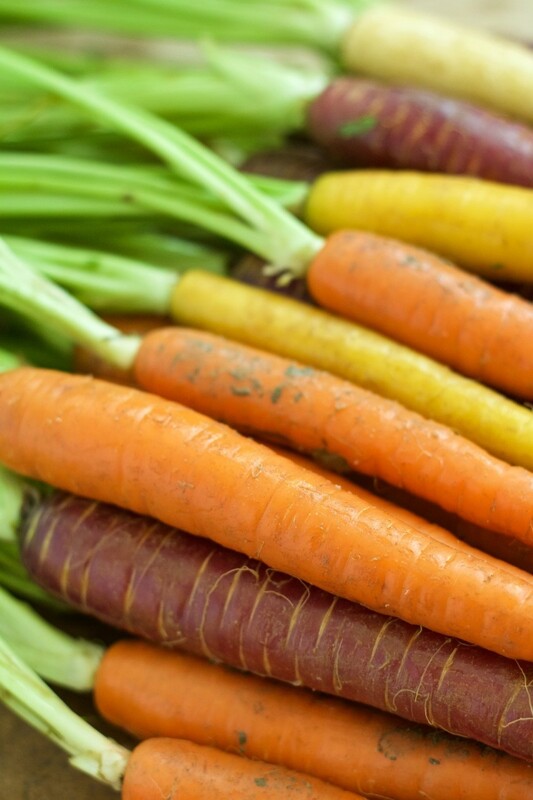 Sauté the minced onion, celery, and carrot in the olive oil for about 3 minutes, or until vegetables begin to soften. Place in large mixing bowl with ground turkey, turkey sausage and remaining ingredients. Mix thoroughly. Flourish, too bad you can't talk him into giving the vegan loaf a try. It's savory and full of umami flavor. 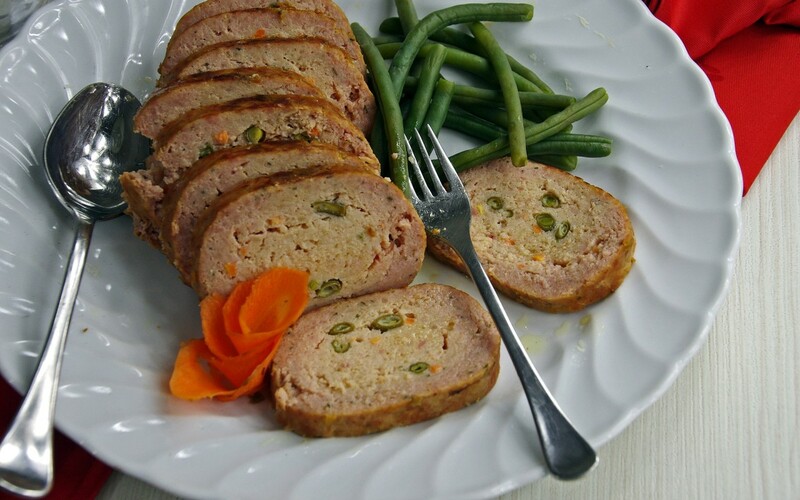 My husband has requested this German Meatloaf recipe again! Since I now don't eat meat at all I'm going to have to just smell it and be jealous. OMG. Sigh. Very good recipe. 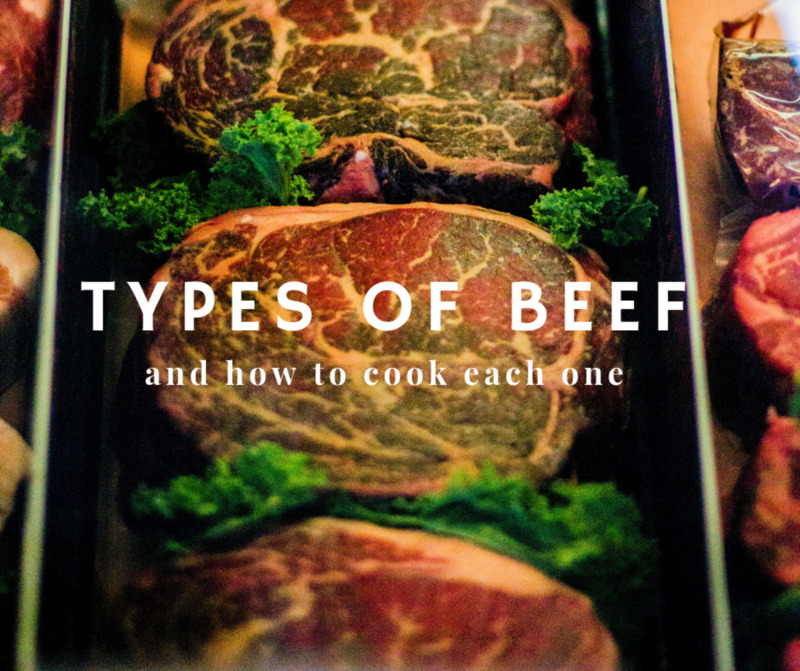 Flourish - We don't "do" beef either. I'm so glad that you and your family enjoyed this. Have a wonderful weekend my friend! Linda - Absolutely delicious (and I'm one who typically dislikes meatloaf). I even substituted ground turkey instead of beef because I don't eat beef. The gravy and potatoes served with it send it over the top. This is now officially on our family's "rotation." Loved it! Flourish - I am sooo happy! Really, you've made my week. 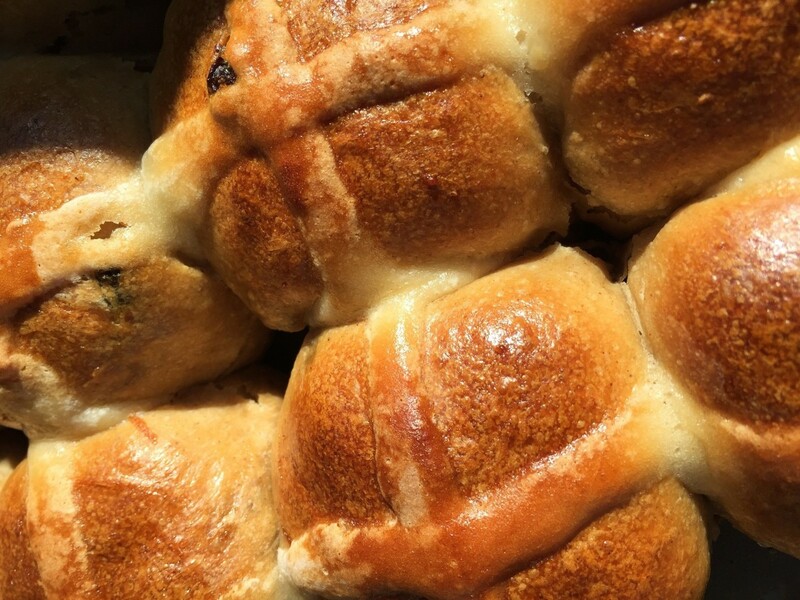 As I write this, you are probably eating now. I do hope that your family likes it. Let me know. Thank you!!! Linda, I'm back to say that I've got the German version cooking in my oven right now! It smells really good. My husband was so excited when he found out what I was making for dinner tonight, as usually I refuse to make meatloaf (I don't go for ketchup topping). Thanks for the recipes. Bill, I knew that somehow, someday you and I would agree on something (LOL). Carb Diva, I'll be happy to share with you. I got it from a website that has year-round crockpot recipes. And yes that mac and cheese meatloaf sounds delicious. One of my favorite dishes. It's about time, Linda! Flourish, meatloaf is, for me, a comfort food. It is easy to assemble, smells wonderful while it is baking, and makes great leftovers (if that happens!). I do hope you try one or more of these, and then give me some feedback. Thanks. My husband and mother both love meatloaf so I am going to try several of these, including your recipe, the German and the Asian meatloaf. Thanks for the inspiration! Eric, is there anything better than meatloaf? YES - I can imagine meatloaf in a puff pastry. Your mom was an excellent cook, and how she loved you! What a great memory. Make one of these for your lovely wife with a side of rice (or do the meatloaf Wellington and surprise her). Have a wonderful week in the Lord my friend. Kristen, doesn't the meatloaf with mac and cheese sound utterly decadent? My girls probably wouldn't touch it now (so careful about what they eat), but when they were little girls I'm sure they would have gobbled it up. Your crockpot recipe sounds interesting. Can you share? Louise - I'm so glad that you stopped by today. 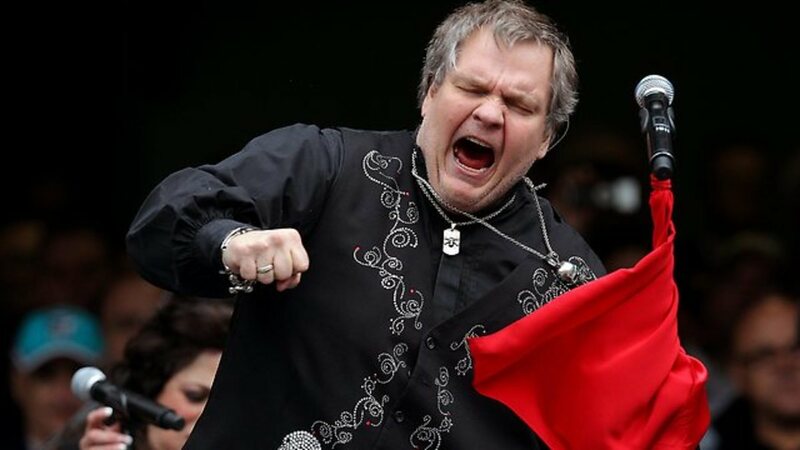 Yes, meatloaf does have a history. I love delving into the background story on the foods we eat. That's the basis for my book (see my profile if you're interested). If you are cooking for a small family (less than 4), or just yourself, these can be prepared, sectioned into individual servings, and frozen to be reheated later. I hope you will give one of them a try. For maybe 10 years my mom made her Beef Wellington for my birthday. I had just returned from a stint in Paris and she called the family together to celebrate safe returns - maybe 20 because in our home many friends were "family". And my favorite cook in the whole world made a meatfloaf wellington. Now my wife is going to love one out of rice. 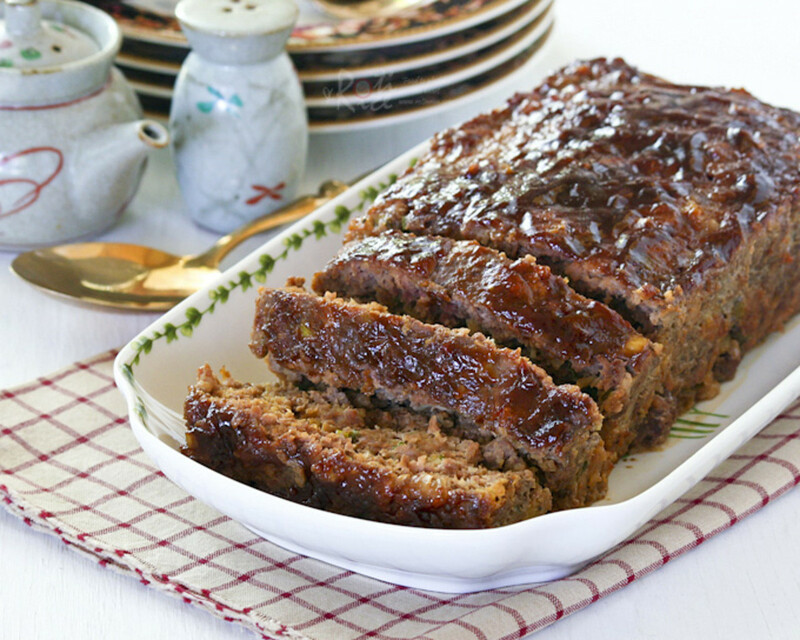 Great meatloaf hub with recipes, Carb Diva. I had the crockpot Swedish meatloaf last week (ground turkey) with graham cracker crumbles with gravy. I remember my mother making it with ketchup and added stuffing to the meatloaf. I would have to try these other ones out like the mac and cheese.